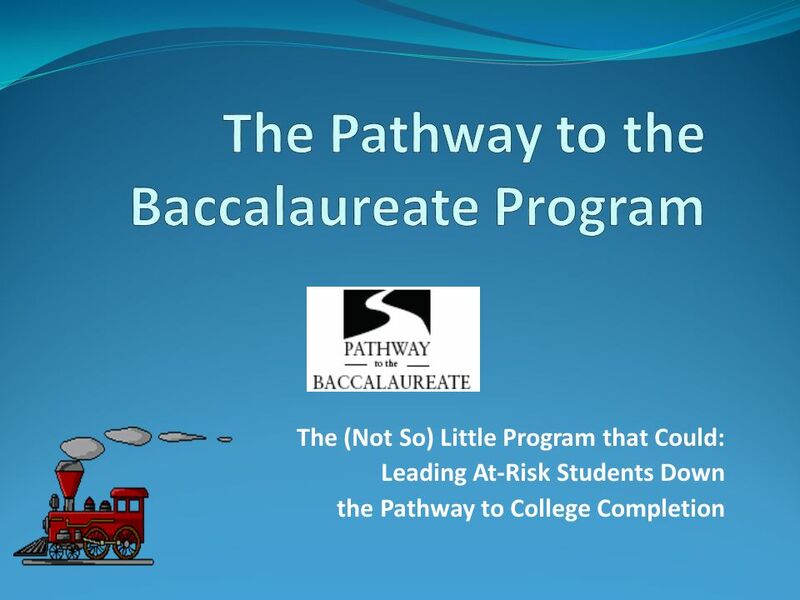 The (Not So) Little Program that Could: Leading At-Risk Students Down the Pathway to College Completion. 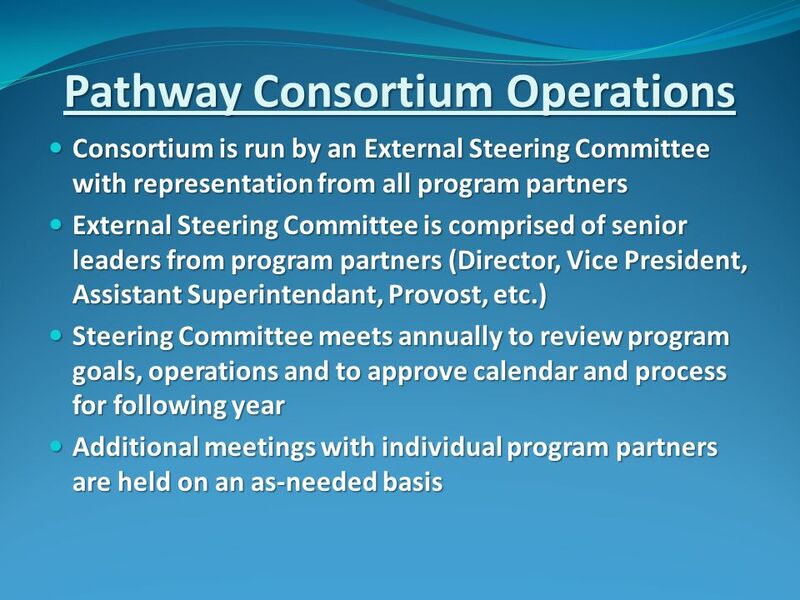 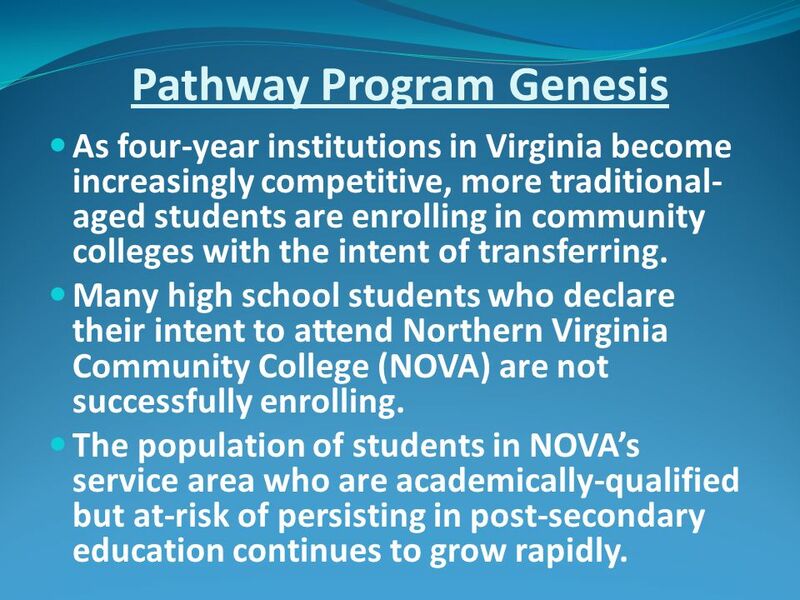 2 Pathway Program Genesis As four-year institutions in Virginia become increasingly competitive, more traditional- aged students are enrolling in community colleges with the intent of transferring. 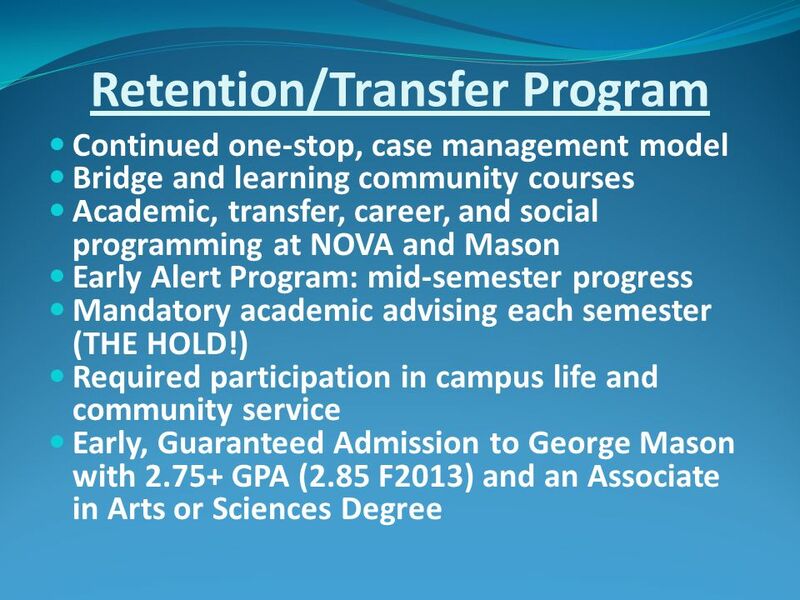 Many high school students who declare their intent to attend Northern Virginia Community College (NOVA) are not successfully enrolling. 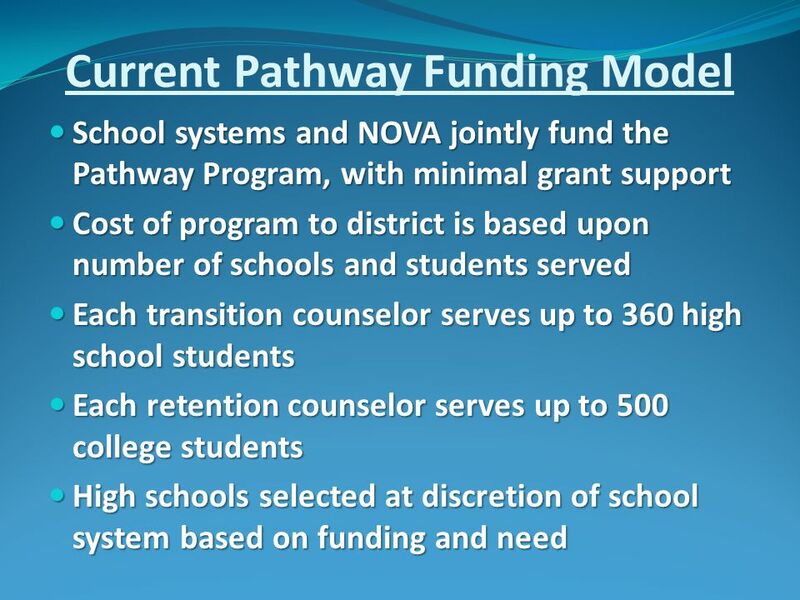 The population of students in NOVAs service area who are academically-qualified but at-risk of persisting in post-secondary education continues to grow rapidly. 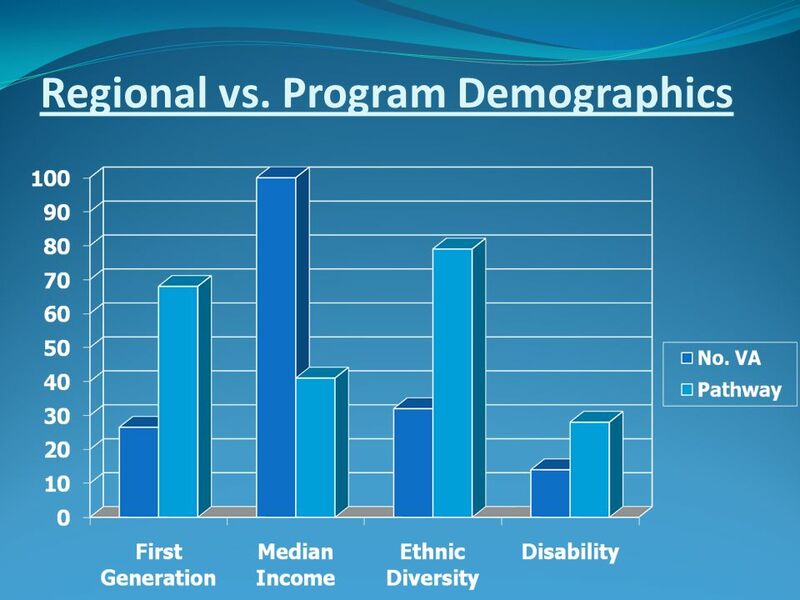 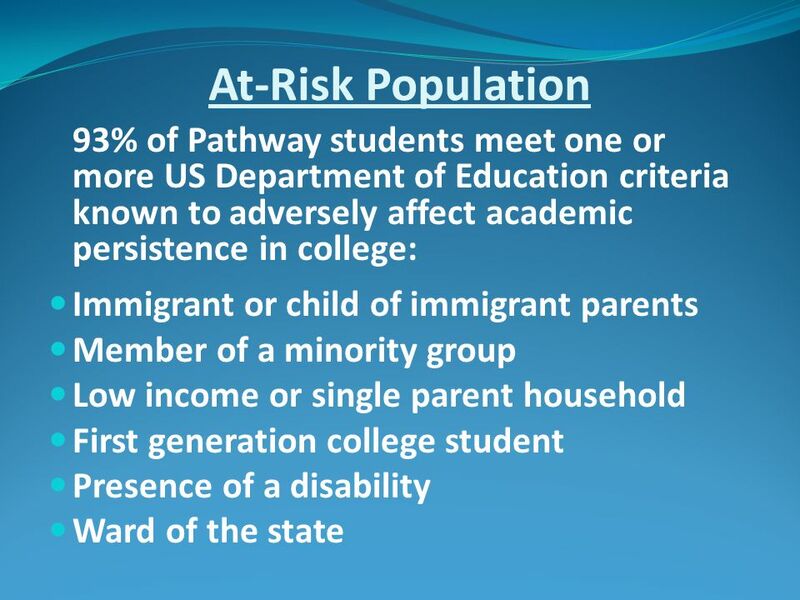 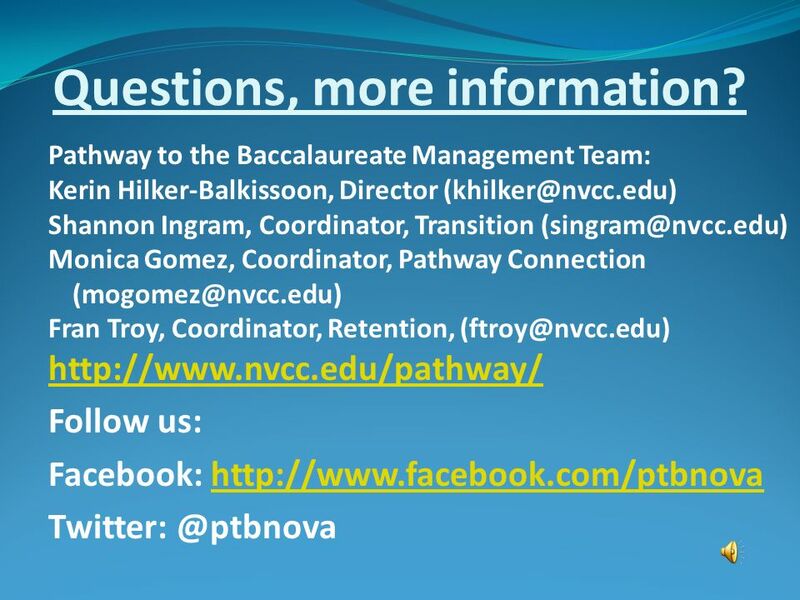 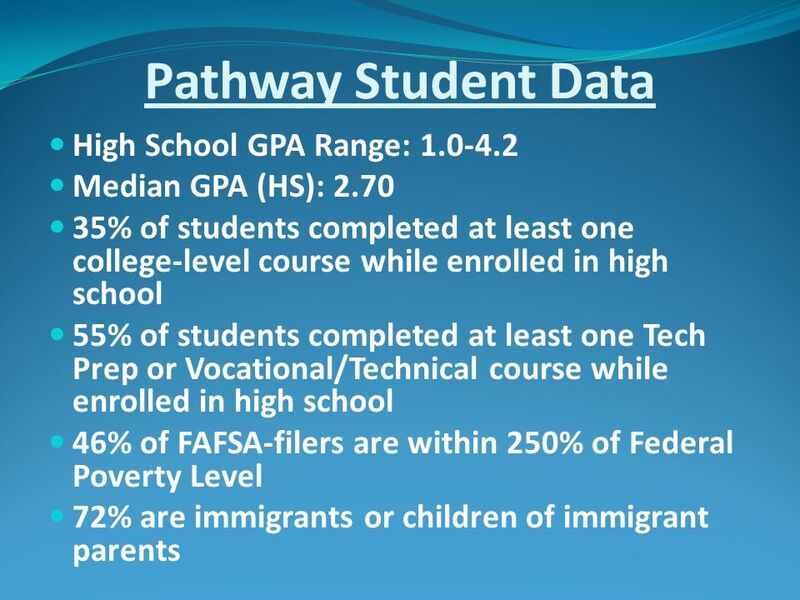 Download ppt "The (Not So) Little Program that Could: Leading At-Risk Students Down the Pathway to College Completion." 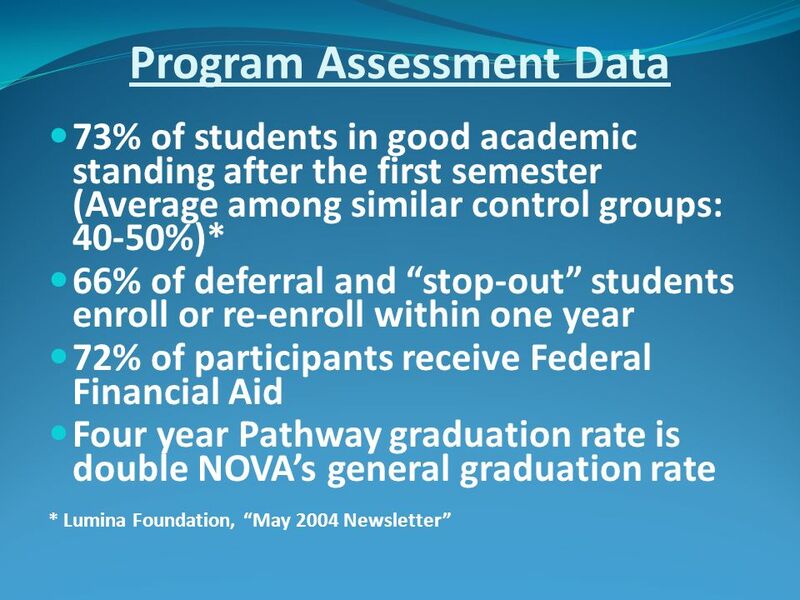 Student Retention Best Practices NC Community College System, Noel Levitz and Sallie Mae, Inc. Student Retention Workshop November 14, 2006. 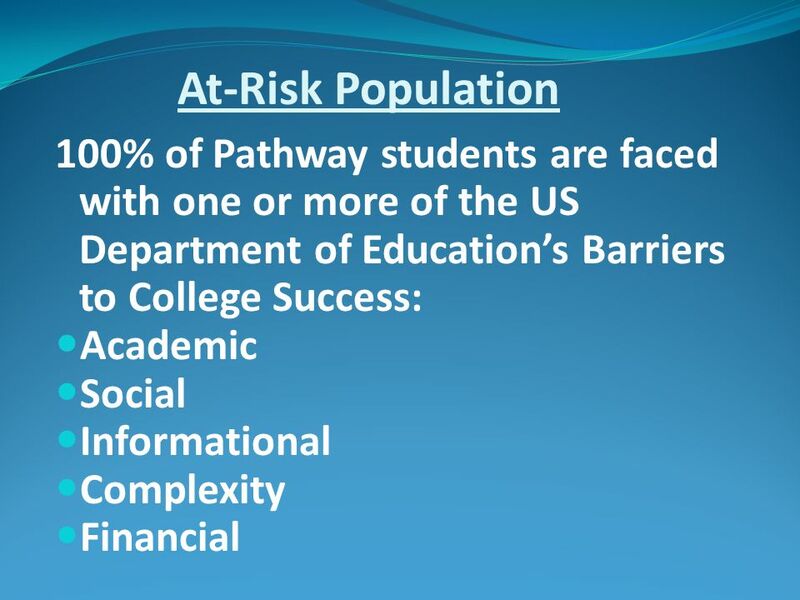 Dual Credit in Illinois Debra D. Bragg, Professor, University of Illinois Presentation for the Illinois Dual Credit Task Force September 10, 2008. 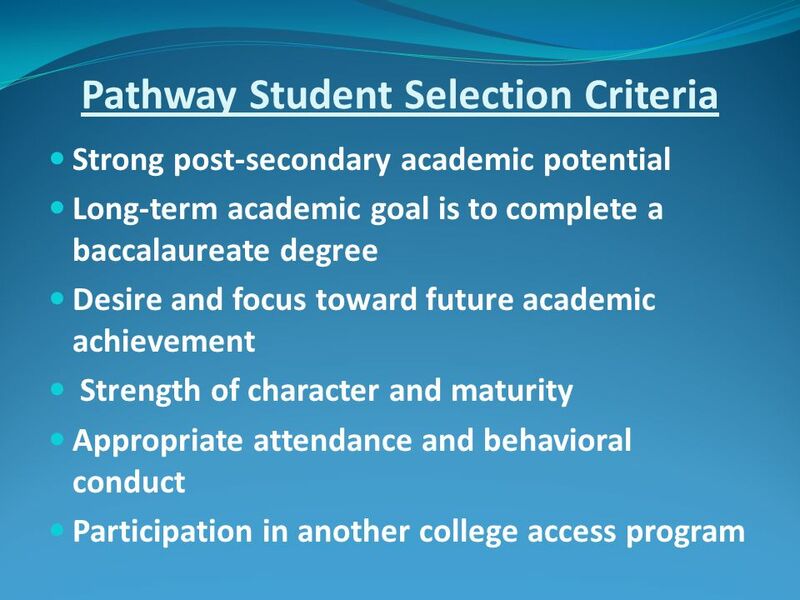 Dual Enrollment The Ohio State University February 2012. 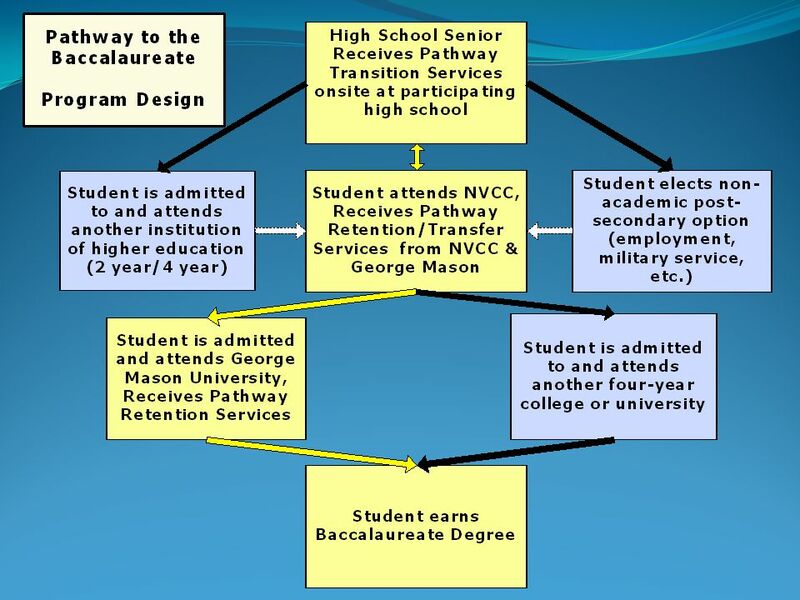 Earning College Credit While in High School Richmond Hill Northern Virginia Community College. 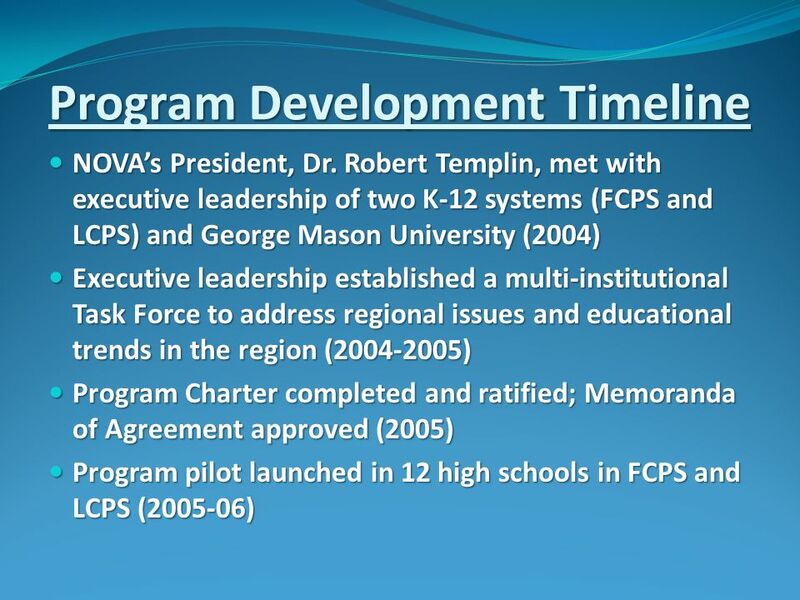 Robert J. Baird, Vice-President for School-University Partnerships The Woodrow Wilson National Fellowship Foundation November 2008. 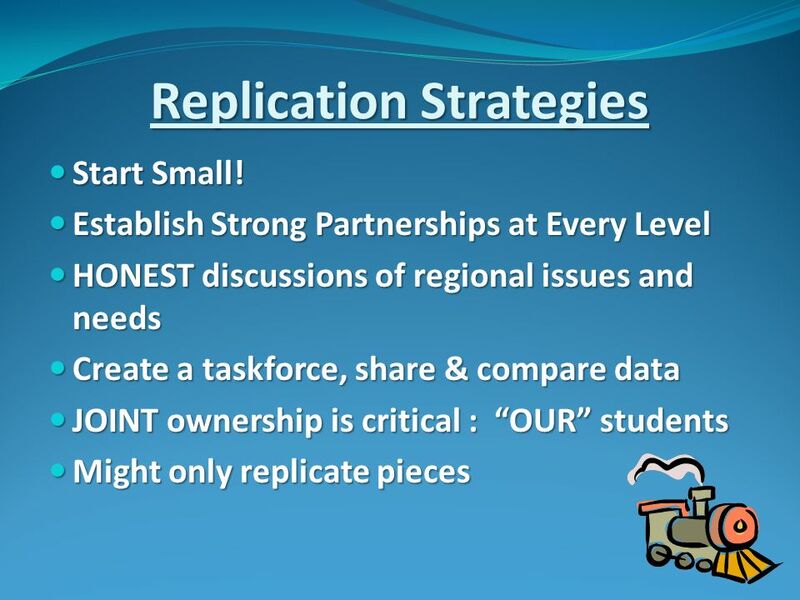 REMEDIATION IN COLORADO Dr. Scott Mendelsberg Executive Director, Colorado GEAR UP. 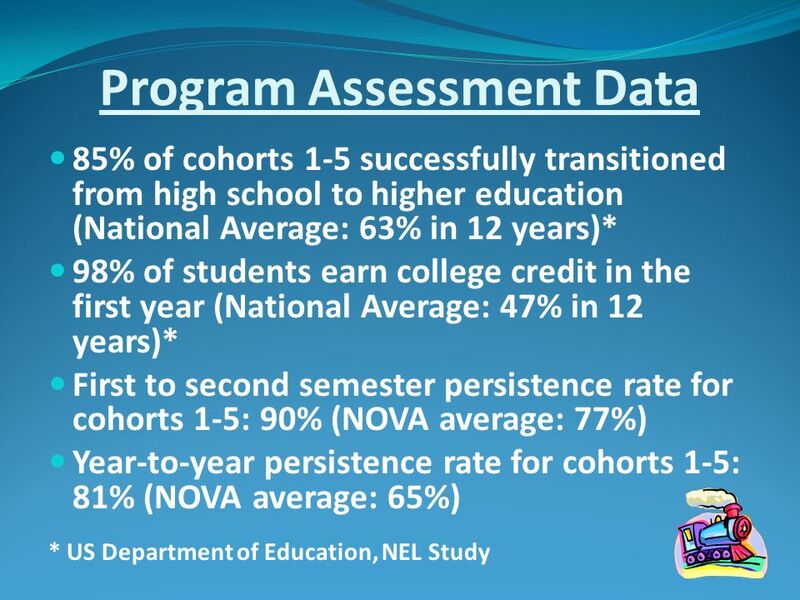 An Evaluation of the Early Progress of The Pittsburgh Promise ® and New Haven Promise Gabriella C. Gonzalez and Robert Bozick. 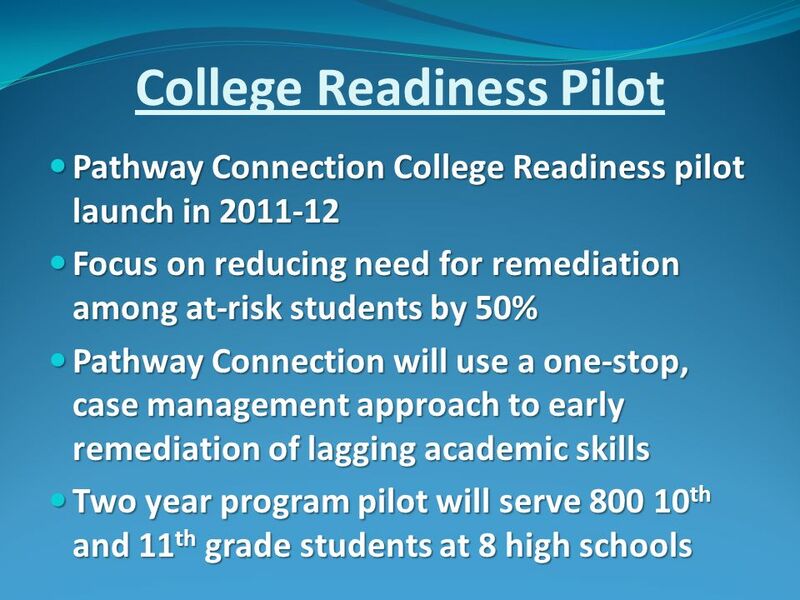 CTE PERKINS CONFERENCE NOVEMBER 10, 2011 KAREN HYNICK Concurrent Enrollment. 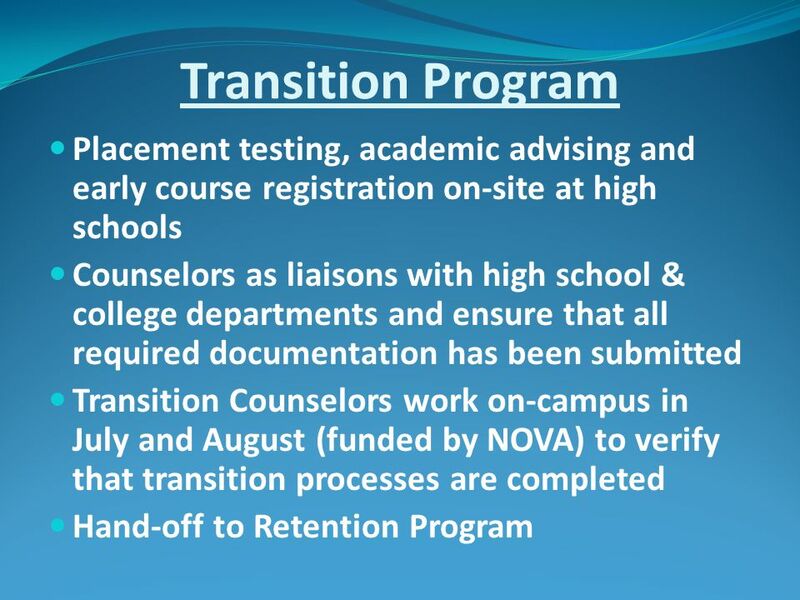 CCTI HSTW Making High School/ Community College Transitions: Combine HSTW and CCTI Southern Regional Education Board Gene Bottoms Senior Vice President. 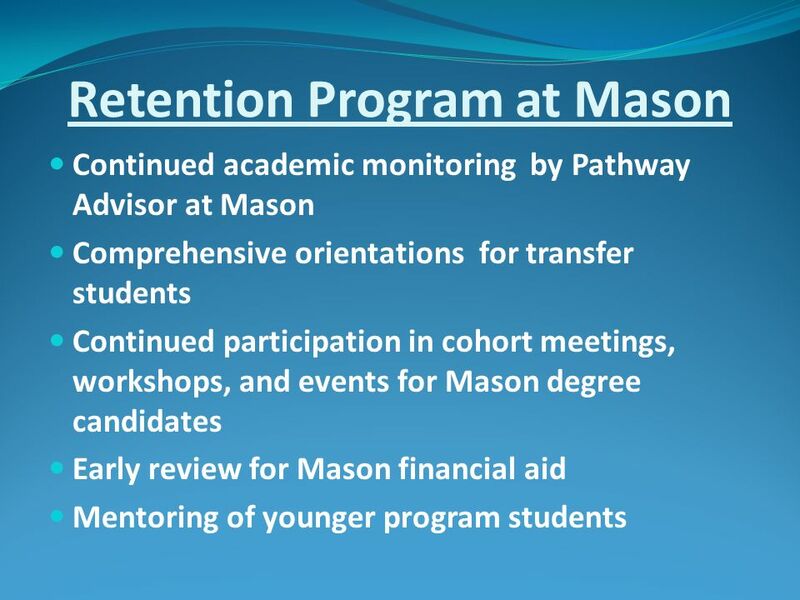 Missouri Higher Education Issues and Initiatives 2013. 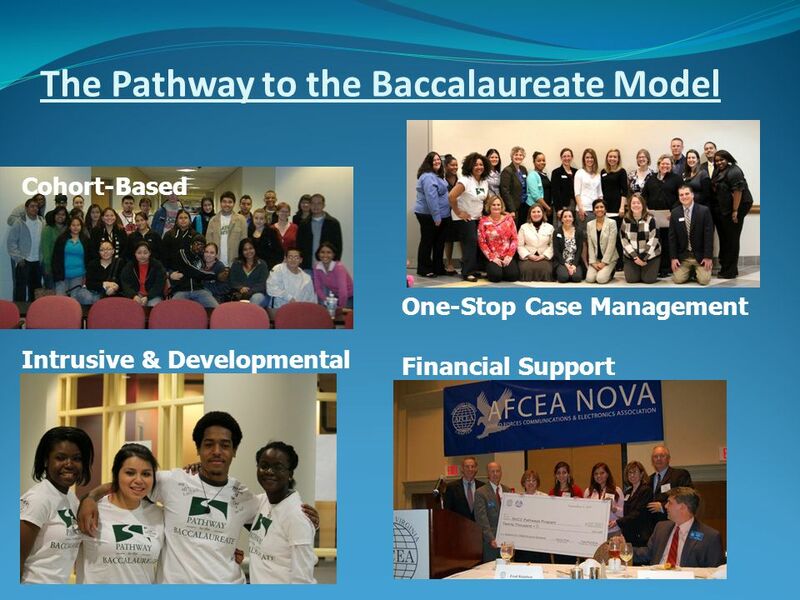 Student Success Task Force. 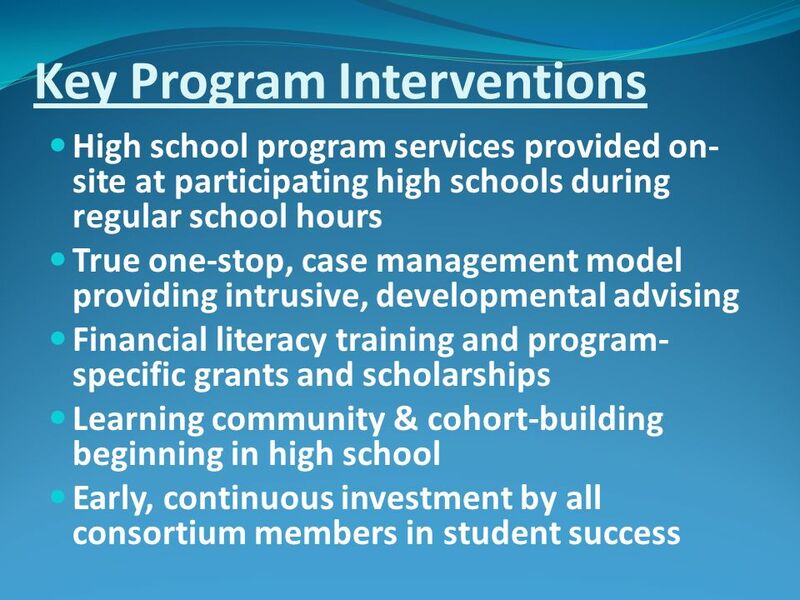 1.Increase college and career readiness 2.Strengthen support for entering students 3.Incentivize successful student behaviors.